The Massachusetts Exploring Computer Science Partnership (MECSP), supported by the National Science Foundation, offers schools and teachers the opportunity to introduce computer science to students through the engaging curriculum of Exploring Computer Science (ECS). 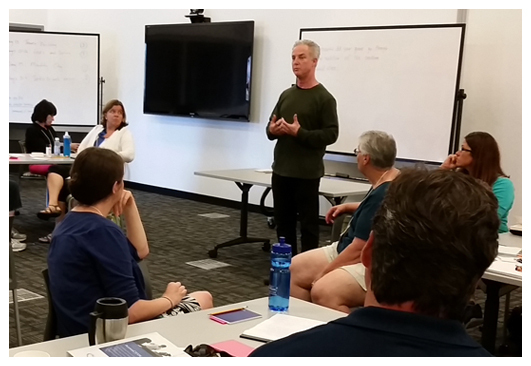 MECSP has offered professional development to more than 200 teachers across Massachusetts through summer 2018. In summers 2015 – 2018, teachers from over 50 Mass. schools prepared to teach ECS in fall 2015 – 2018. If you are interested in learning more, please contact us using the form at the bottom of the page. 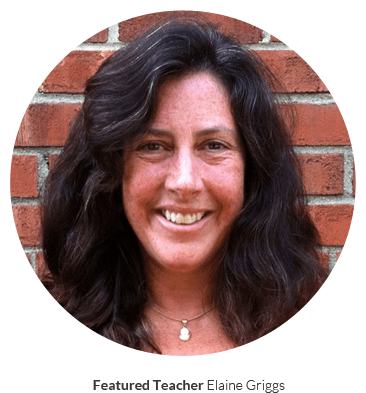 In order to better facilitate ECS training across the state, MECSP has established three hubs for teacher PD training: Eastern Mass/Greater Boston, MetroWest/Framingham, and Western Mass. Teachers are encouraged to submit applications to attend summer training and follow up sessions to whichever location is most convenient for them. For more details regarding schedules, locations, or any other questions, please contact the hubs directly. 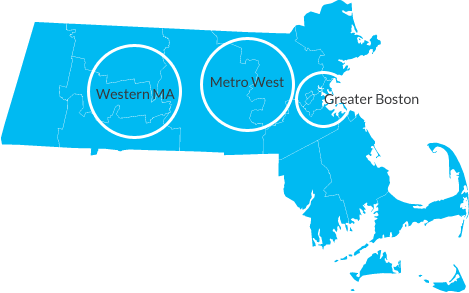 Who is ECS in Massachusetts? Seeing our ZERO Robotics team code run in space on the I.S.S. from M.I.T. with my students; and continuing to learn CS with my students. CS has grown at Milton to 7 different sections of CS and 5 different CS classes offered. 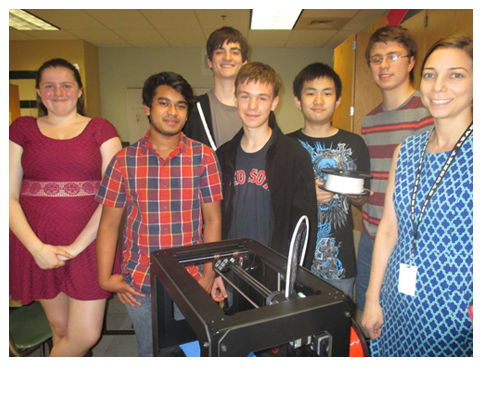 Students started a 3D printing club last year, and have used Processing to code unique 3D printed objects! Two young women from my ECS classes were inspired to form a Technovation team this year. They saw a continuum from an introductory computer-science class to an entrepreneurship and technology challenge that they might not have otherwise tackled.